Seaport Steel supplies a wide range of beam, plate, merchant bar, pipe and tubing servicing construction, fabrication, manufacturing, marine, and shoring & piling sectors. 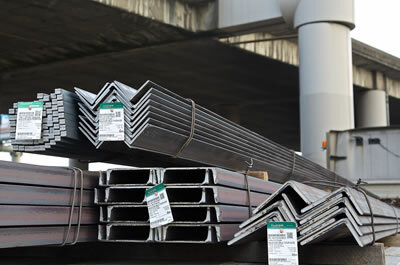 Along with these products, Seaport Steel has continually developed relationships to expand our supplying capabilities in the aluminum and stainless markets. We pride ourselves to be able to offer both domestic and import material in multiple grades on majority of our products while meeting your important deadlines to have the material readily available for your business. 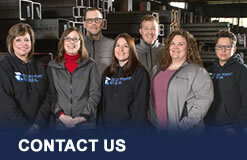 If you have any questions on product grades and Seaport Steel’s value-added services, please ask any of our nine experienced sales staff and we will gladly assist with any of your questions.